There are only six days of October left, people! The last day is Halloween and then the day after Halloween, we’re in this, “Now what?” kind of mode. “Now what” being November. I have posted before about one of my favorite months, that being the month of May. It’s not just my birth month but has some of the best weather (depending where you are in the country) and is, overall, a happy sunshiney type month. In the aforementioned post I just referenced, I mention that it’s one of my two favorite months. However, I misspoke. I actually have three. Originally I was only referring to May and December (because I do love me some Christmas and the start of winter) but I was completely and totally overlooking October. My humblest apologies to October because I absolutely love it. It’s the tenth month of the year. As a gal with a 5-5 birthday and lover of symmetry and all numbers being multipliers of five, its place in the calendar year is tops. 5+5=10? We get October! It’s full-on AUTUMN (okay and usually Indian Summer, too). It’s when the weather finally turns from summer to cool, crisper days. 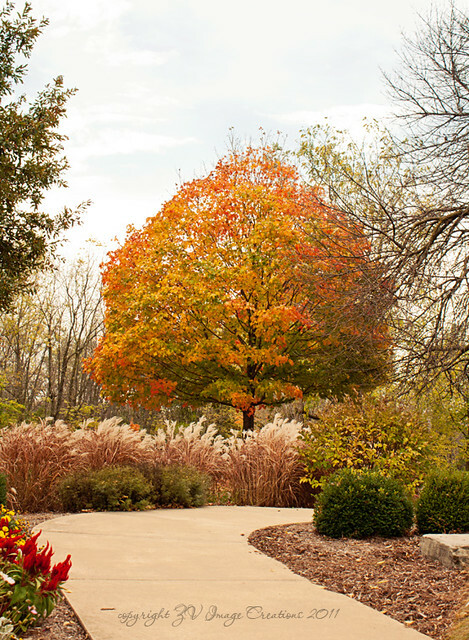 The leaves turn stunning, brilliant colors of yellow, orange, and red. 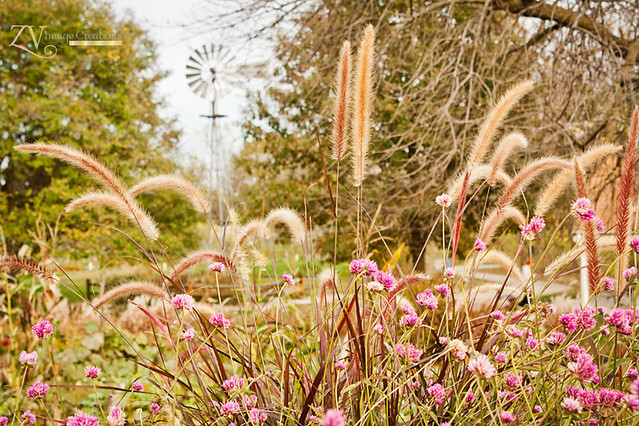 They flutter to the ground in a lilting dance, aided by Mother Nature’s breezes. 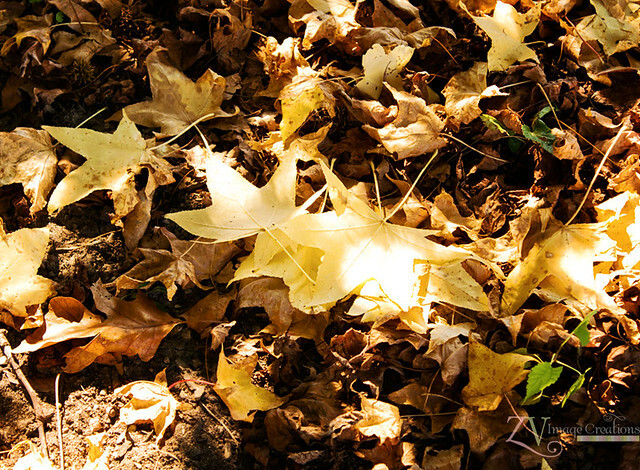 The leaves on the ground turn crisp and make a lovely crunching noise when you walk through them. As the weather gets chillier, especially at night, the smell of woodsmoke permeates the air, whether it’s from people conducting weenie and marshmallow roasts, folks staying warm by their fireplaces, or groups of people having a good old-fashioned bonfire. Pumpkin comes back with a vengeance and we begin consuming it fervently. It’s in our drinks, it’s in our desserts, there’s something called pumpkin butter, we toast the seeds, we carve them for fun. Halloween. Candy. Trick-or-treaters. Decorations. Ghosts. You get the idea. Apple orchards are prime for picking fresh apples, which will also become many desserts from now through December. Hay rides, scary or non. 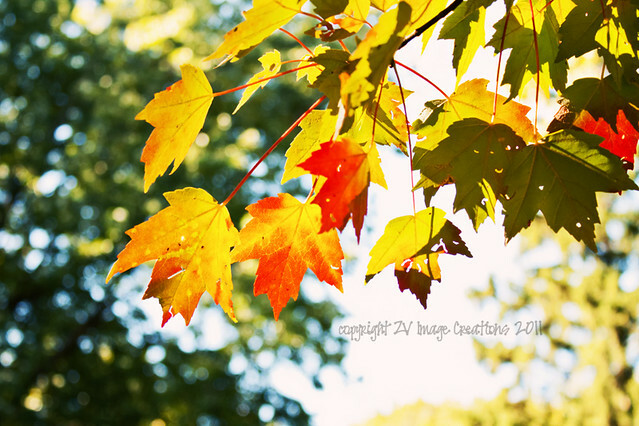 Beaucoup de autumn photos! Seriously, Tumblr this month has been crazy with posting all these glorious fall pictures. Guilty! Last but not least: another month with TONS of birthdays, including my brother’s! I’m in May, he’s in October – it’s pretty fantastic. And because I have absolutely been taking tons of pictures of anything related to autumn this month, I am posting a handful of my favorites for your viewing pleasure. I hope October has been as enjoyable for you as it has been for me! Make these last six days count. I bet watching the vineyards change colors is so cool. Glad you’re getting your roads back – definitely a reason to celebrate! Thanks for coming by to comment! A lovely toast to October, the origin of which is “eight” and not the tenth month. It was the eighth month of the Roman calendar, which began in March! If you google Julian, Gregorian or Christian calendar, you will see what chaos existed before and even after emperors and popes made these things up. I know, and even if October was still the eighth month, I’d still laud it. It’s just cool! Plus rhubarb is in season and vidalia onions and hot apple cider. I love the autumn colors! My favorite would be the third from the top. It’s absolutely my favorite month of the year… the next two are fun, but they always seem to get out -of -hand stressful. I just love the coolness of this month, and the colors are amazing, to say the least. To me, it’s some of nature’s best work. I love your list of reasons that you enjoy October; I can smell the bonfire, as I read your list. Thank you, Carol! It makes me wish I had a fireplace for sure – something that will be going on my Must Have list whenever I but property – hopefully in this lifetime. Really beautiful pictures. Fall is by far my favorite time of year, my favorite month is November. 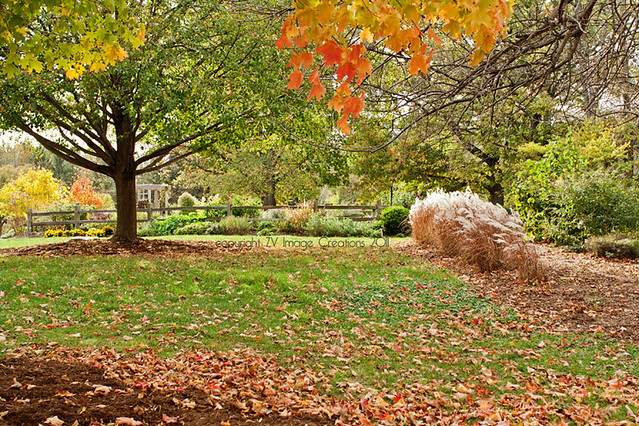 Fall is such a peaceful time of year, you don’t have the Spring Storms, Summer Heat or Winter Freeze! Great point, Jennifer! Unless someone lives way up north. Although I saw from someone I know who lives in CO last night that they were expecting 12-15 inches of snow. I can’t even imagine.